Twin Filter's chemical injection equipment is special built for offshore & onshore applications. 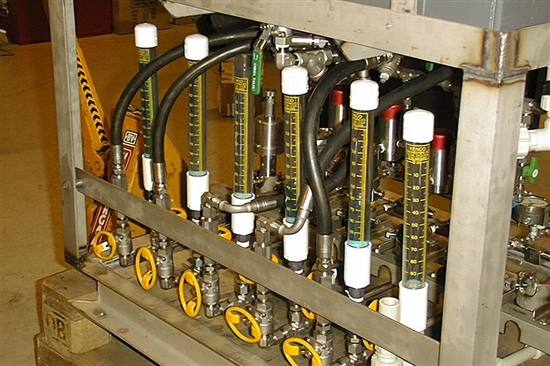 We build complete systems from 1 ltr/hr to more than 1000 ltr/hr with pressures up to 10,000 psi. Twin filter is able to advise on your chemical injection requirements. Our Chemical Injection systems will inject the right dosing in an effective and reliable way.